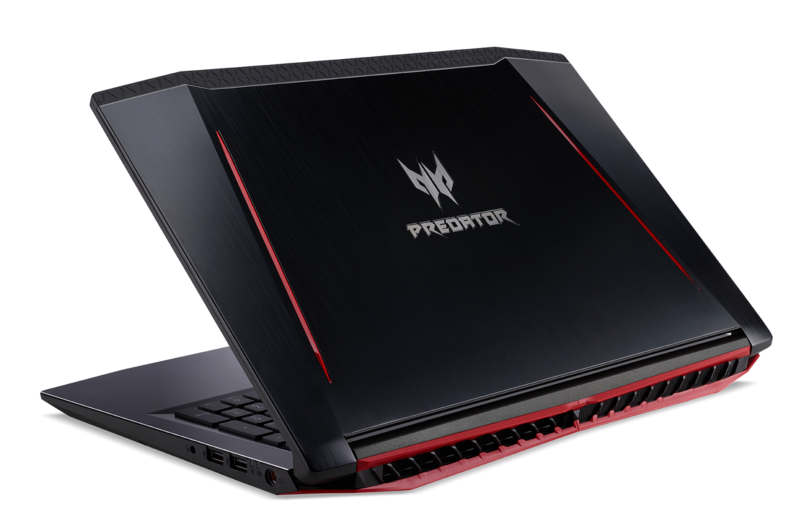 Acer launched their gaming laptop, the Predator Helios 300 in India. The laptop which debuted in New York, will be available with a 15.6 inch display. The Helios 300 is designed in matte black chassis with red accents, giving it an edgy and fun design. Commenting on the launch, Chandrahas Panigrahi, CMO and Consumer Business Head, Acer India said in a statement, "We are thrilled to bring in the new generation of Predator series to India. Predator Helios 300 combines innovative design and unbeatable features that are sure to delight the gaming enthusiasts. 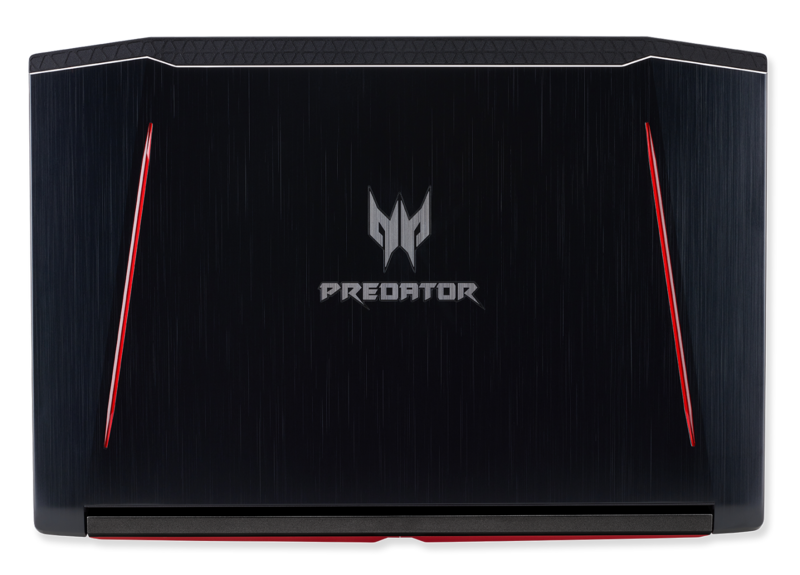 Predator will be a brand to beat in the Indian gaming market." Under the hood, Helios 300 sports and overclockable NVIDIA GeForce GTX 1050Ti GDDR5 with capacity up to 4 GB, and CPU duties handled by Intel Core i7 7th Gen (7700HQ) or an i5 (7300HQ), providing stunning performance. The i5 can be overclocked up to 3.5 GHz and i7 can be boosted up to 3.8 GHz. The powerful processors are ably supported by up to 8 GB of DDR4 RAM (upgradable to 32 GB), 128 GB SATA SSD and 1TB HDD. Upgrading these are made easier by an access compartment, which can be opened from the bottom. The gaming laptop will be running on Windows 10 out of the box. Predator 300 also includes a first gen USB Type-C port as well as USB 3.0 port, which supports reverse charging. Other features are a 2-in-1 Card Reader (SD, SDXC) slot, two USB 2.0 and one HDMI 2.0. Fast 2x2 Wi-Fi 802.11ac technology takes care of wireless connectivity, while a Gigabit Ethernet port is also included for wired connection. IPS LCD display with FHD (1920x1080) resolution, Dolby Atmos Premium and Acer TrueHarmony deliver a unique enriching audio-visual experience with vibrant colors and crisp audios levels, making the Predator 300 equally good for gaming and media consumption. Skype for Business Certification enables clear and lag-free conversations, while providing a great Cortana with Voice experience. The webcam supports HD resolution. To maintain an optimum thermal level, a dual fan system featuring AeroBlade 3D fan with ultra thin blades are included. The thinness of the blades ensure that cooling is done without taking up much space and at the same time remaining quieter than other cooling fans. PredatorSense software, which comes pre-loaded in the laptop, enables the user to control the system's vitals. the 4 cell battery can give up to 9 hours of backup on a single charge. The Predator 300 is available exclusively via Flipkart. The variant powered by Core i5 is priced at Rs. 1,29,999, while the i7 model is listed for Rs. 1,49,999. 1 year International Travelers Warranty and 10 day replacement is also available. Offers include up to Rs. 15,000 off on exchange, No cost EMI and an Extra 5% off on Axis Bank Buzz Credit Cards. Links are available below.